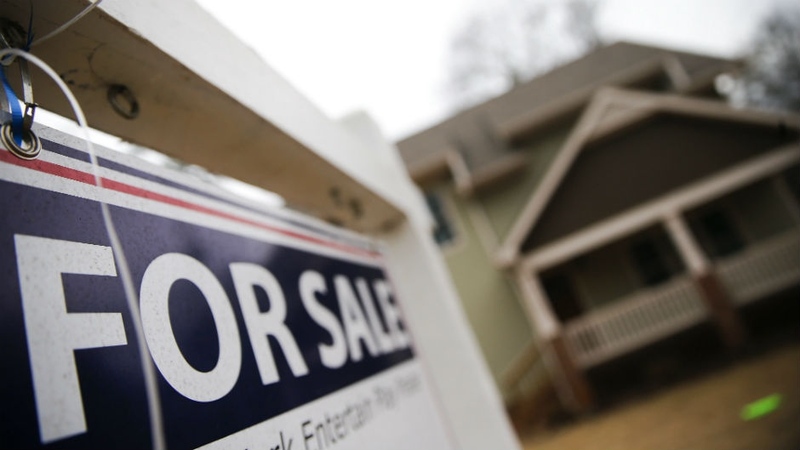 The average price of a home in the Greater Toronto Area climbed to a 13-month high in June, and the regional real estate board is warning there's no let-up in sight amid an influx of buyers. There were 8,082 property sales across the GTA in June, an acceleration from the 7,834 sales in May and a 2.4 per cent increase from the previous year. Active listings of homes available for purchase inched up 5.9 per cent year-over-year to 20,844; while new listings plunged almost 19 per cent. "It is likely that issues surrounding the supply of listings will persist. This suggests that competition between buyers could increase, exerting increased upward pressure on home prices," said Toronto Real Estate Board Director of Market Analysis Jason Mercer in a release. The twin forces of rising sales and tighter supply drove the average selling price to $807,871 in the month, a modest increase sequentially and from the previous year. It was also the highest average since May 2017, which was the first full month of a new era for buyers and sellers in Ontario after the provincial government implemented a tax on speculators as part of a so-called Fair Housing Plan. Since then, buyers and sellers have also been adjusting to higher borrowing costs, with the Bank of Canada raising interest rates three times since last summer and the Office of the Superintendent of Financial Institutions introducing tough new stress tests in January for uninsured buyers who put down at least a 20 per cent down payment. "After some adjustment to the Fair Housing Plan, the new Office of The Superintendent of Financial Institutions (OSFI) stress test requirement and generally higher borrowing costs, home buyers are starting to move back into the market," said Toronto Real Estate Board President Garry Bhaura in a release. What’s the most effective way to improve housing affordability?